Klaus was there when the city rose into the sky -- and when the commoners were left behind on the ground. Now with nothing left, Klaus seeks more in life. 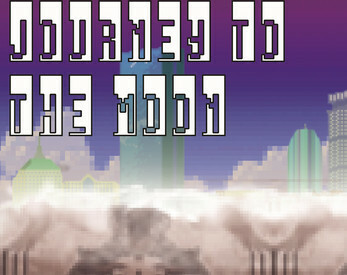 He dreams of climbing up past the city in the sky, all the way To The Moon. 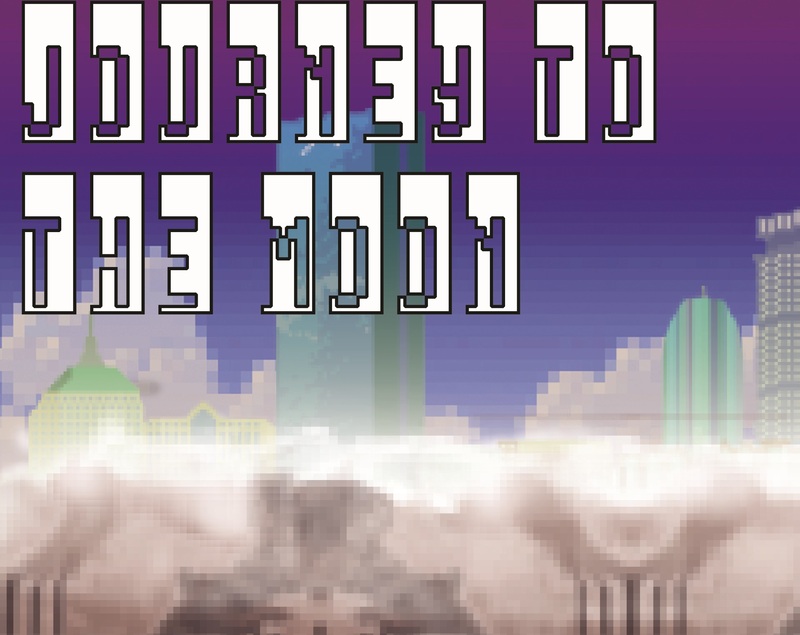 This 2D platforming game was made with Unity3D for a project course at Dakota State University.